McLaren makes some of the most incredible supercars in the world. Their exotic styling and supreme performance make them the dream of men and women across the globe. But at Fabspeed, we wanted to see more. 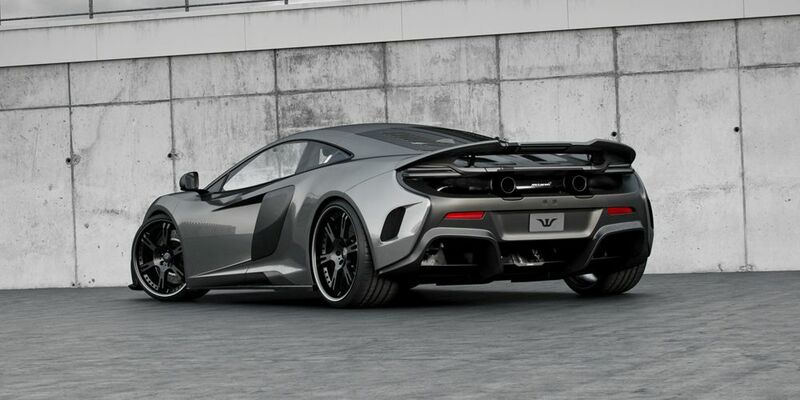 That’s why we developed a full line of McLaren aftermarket parts including an X-Pipe exhaust kit, high performance catalytic converters, and more. Browse our selection of precision built products to find out how you can squeeze the most power out of these already phenomenal machines.